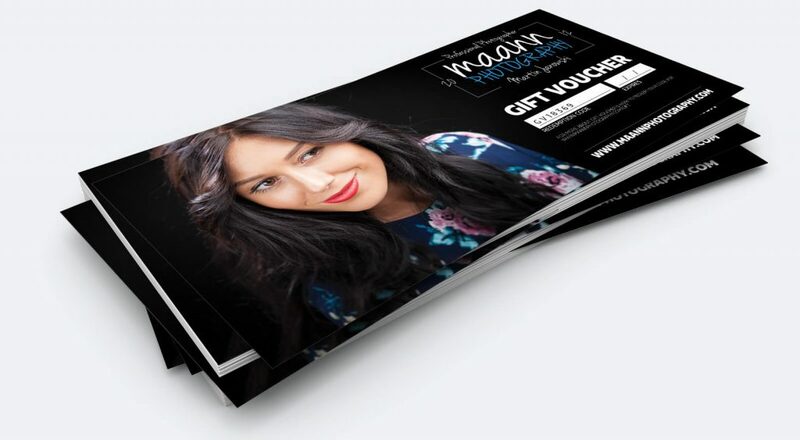 A photography session voucher is an ideal gift. When you give a photography session voucher you are offering a friend or loved one the opportunity to capture a part of their families’ story; which will stay with them forever. We got 4 different packages in our offer. Please click on any package below to see more details.